In 1997 Bush Radio moved from Queenspark Avenue (where Voice of the Cape is now) to our current premises at 330 Victoria Road. It took a long hard slog to turn the building from an open plan warehouse into broadcasting studios but we managed to do it. 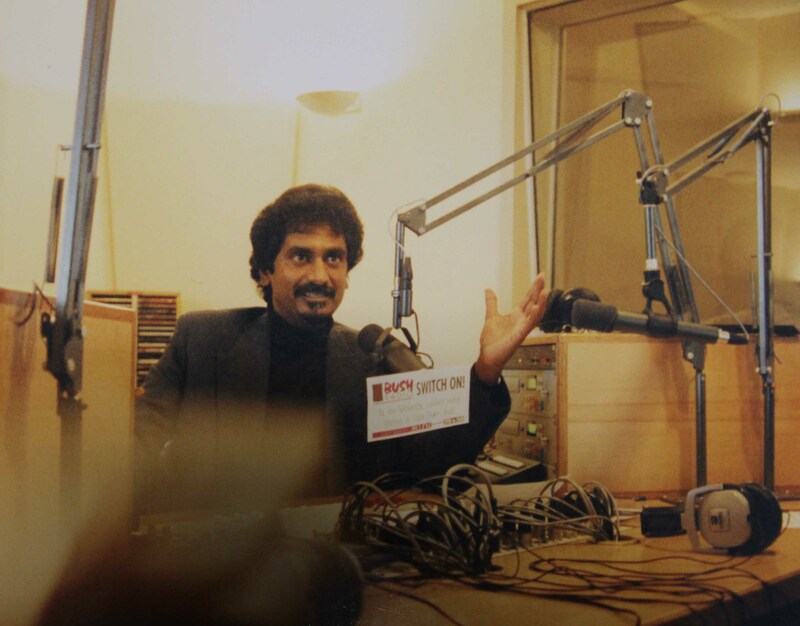 Just after the move we invited the then Minister of Telecommunications, Post and Broadcasting, Jay Naidoo to officially open our studio. Jay Naidoo was the founding General Secretary of the Congress of South African Trade Unions (Cosatu), the country’s largest federation of unions, which played a leading role in the struggle for freedom in South Africa. He served two successive terms before forming part of South Africa’s first democratic government. From 1994 to 1999, he was Minister in the President’s Office responsible for the Reconstruction and Development Programme (RDP) and later Minister of Telecommunications, Post and Broadcasting in Nelson Mandela’s cabinet.